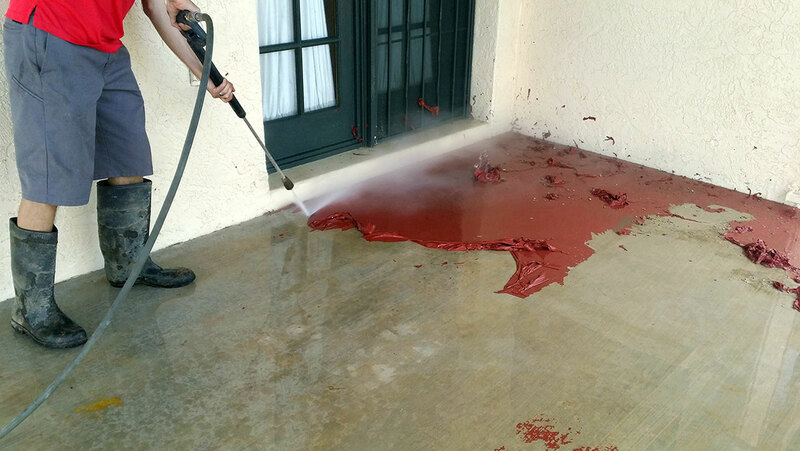 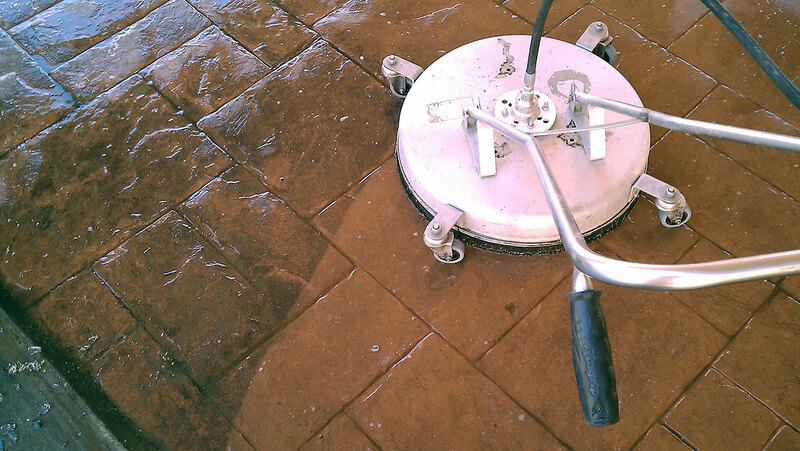 We use a hot water pressure washer to clean all types of concrete, stucco, brick, metal, wood, or any surface that can withstand hot, high pressurized steam & water. 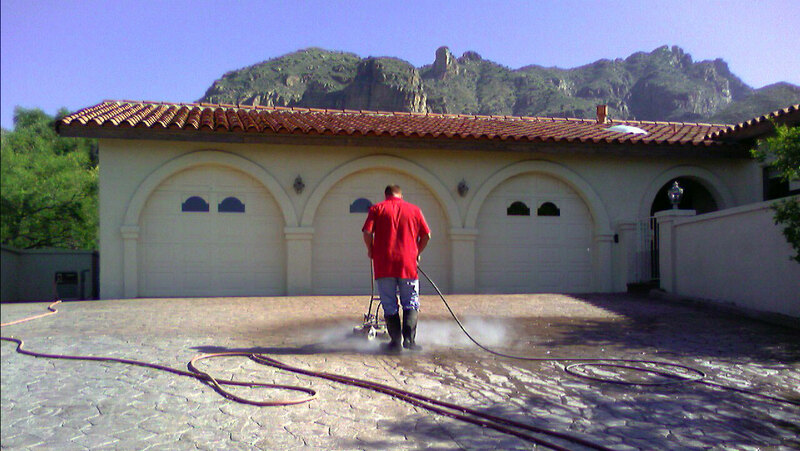 For specific pricing please call or get an estimate online.Let us come to your home or business to clean with high pressure hot water! 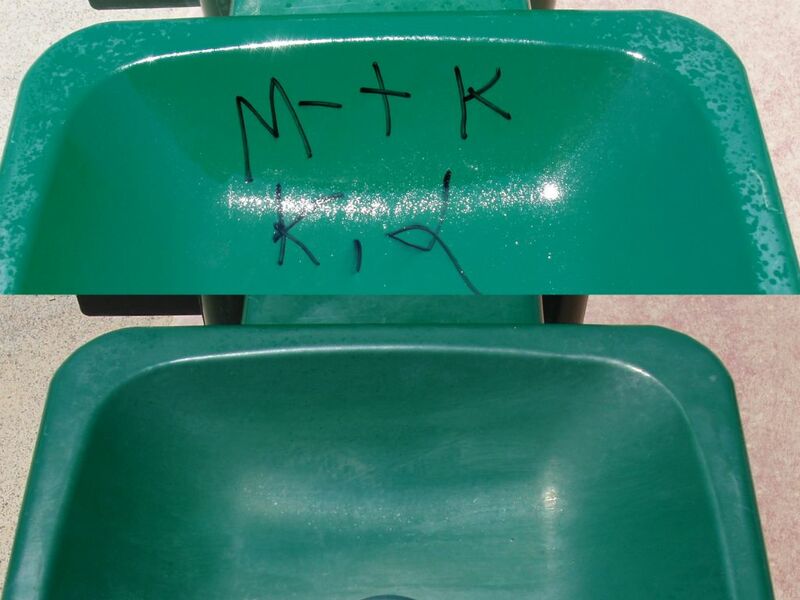 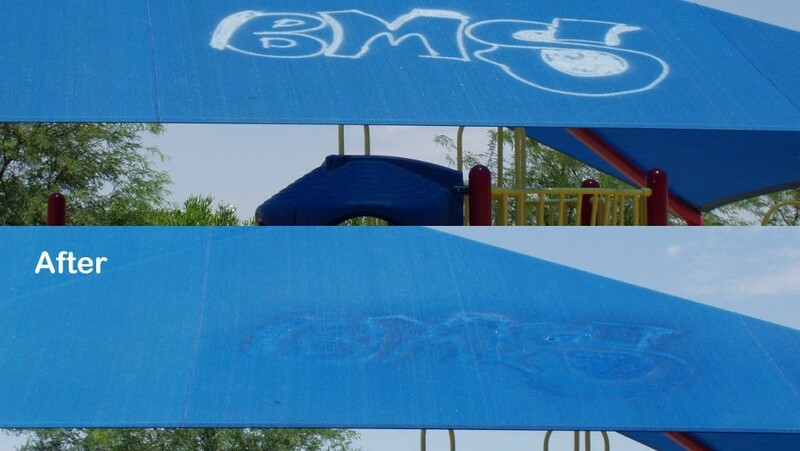 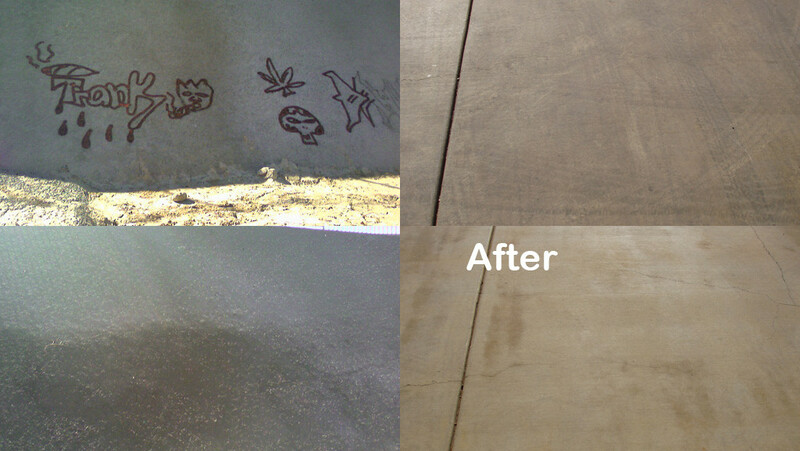 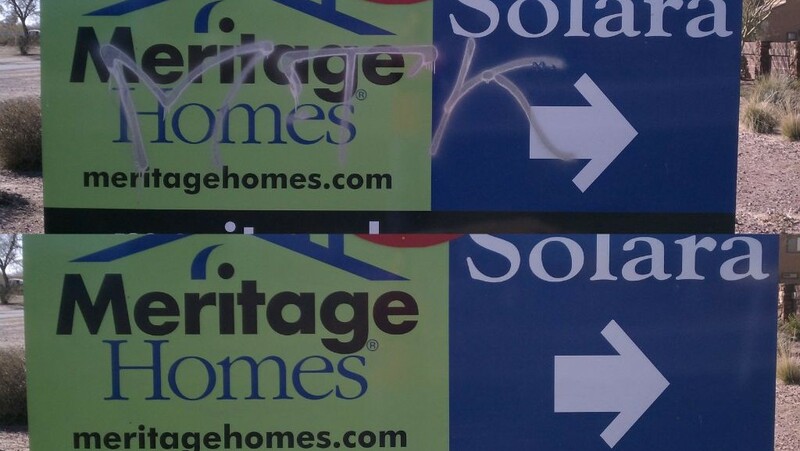 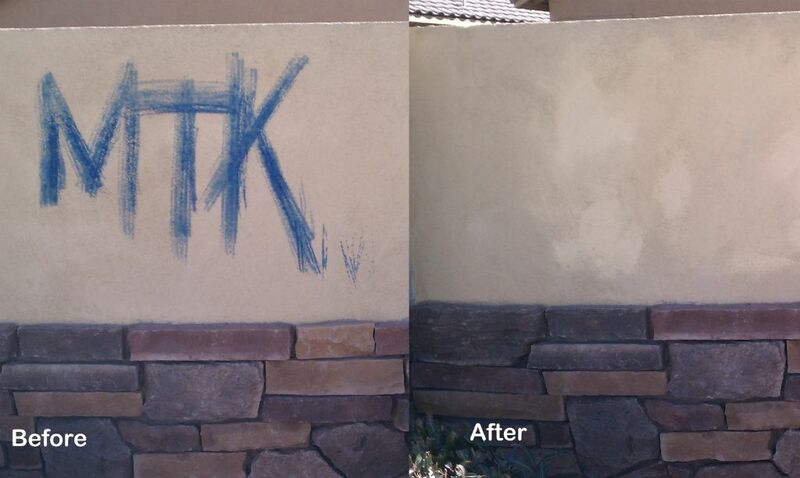 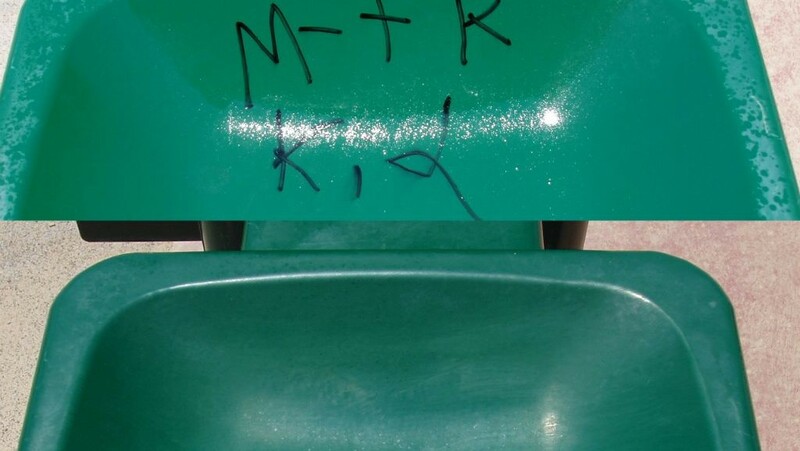 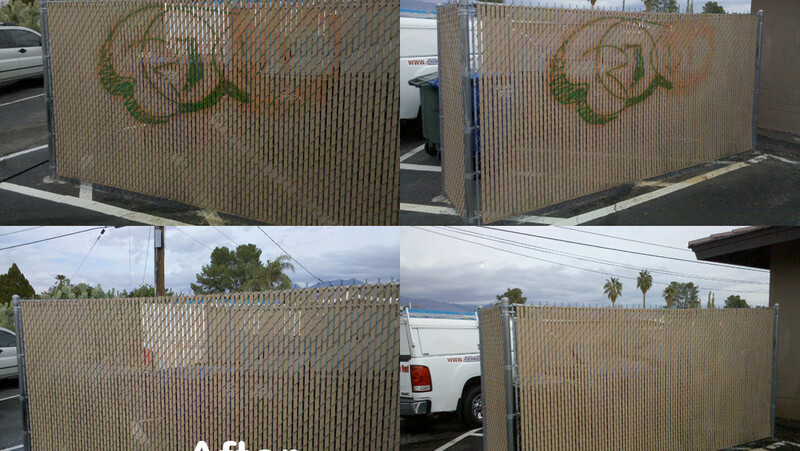 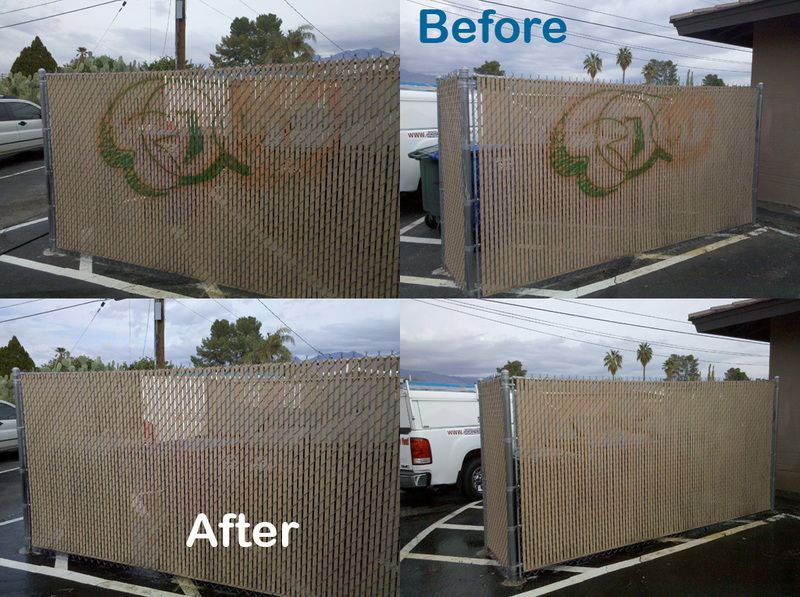 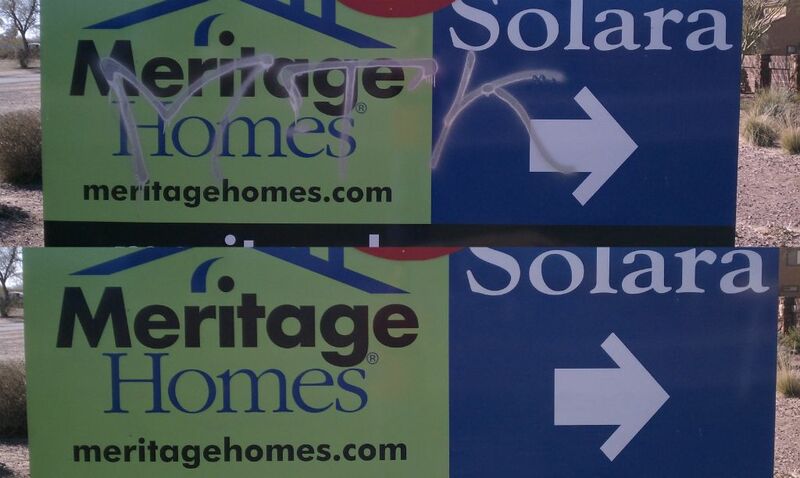 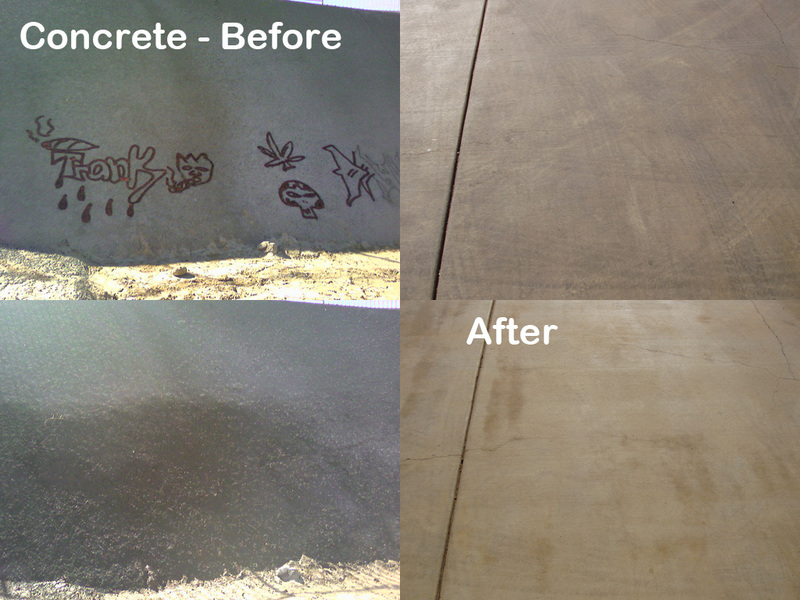 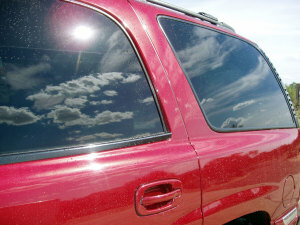 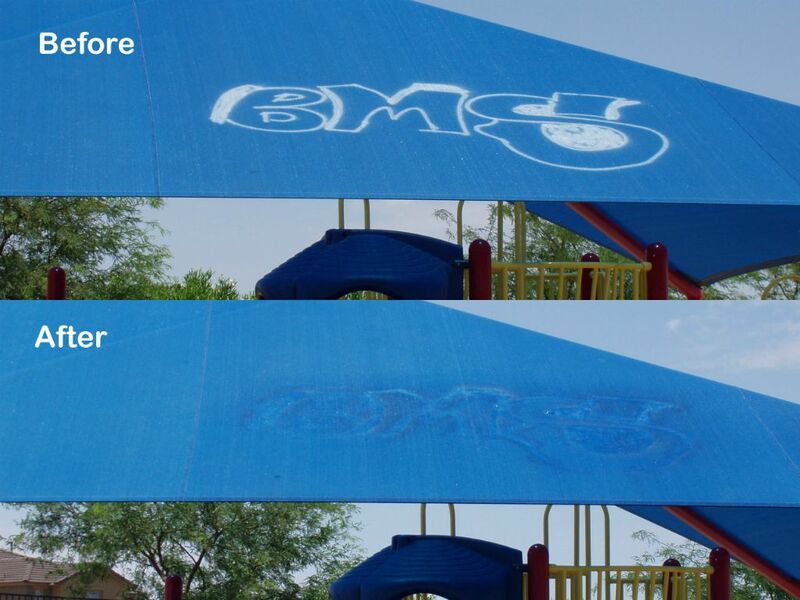 Our specialized process of removing graffiti is specific for our southwest climate. 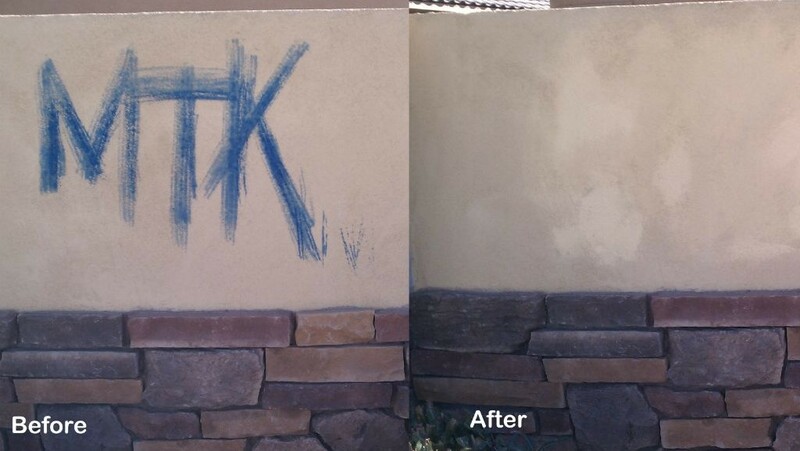 Whether its on brick, concrete, wood, plastic, vehicle, home or office, we have the removal solution.